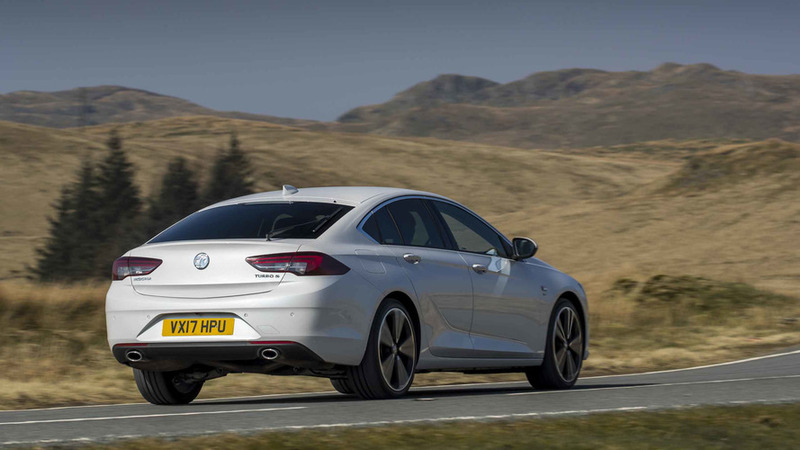 Vauxhall aims to go upmarket with new Insignia Grand Sport. 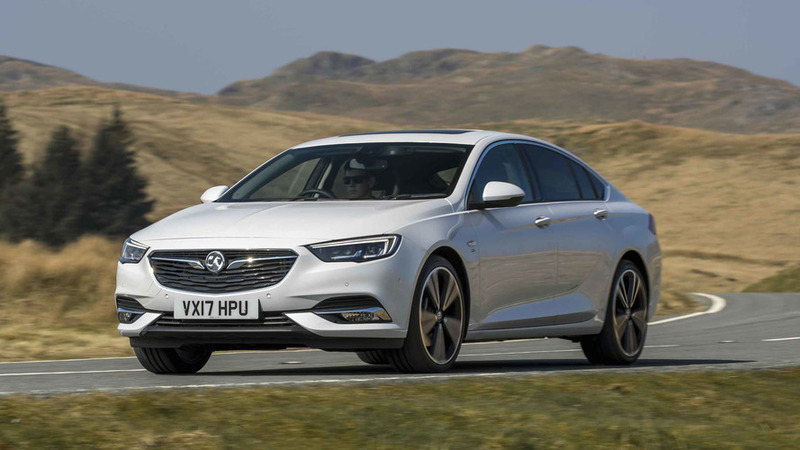 Having brought Vauxhall considerable success in the competitive saloon market, the time has come for an all new replacement for the Insignia, including a new name. 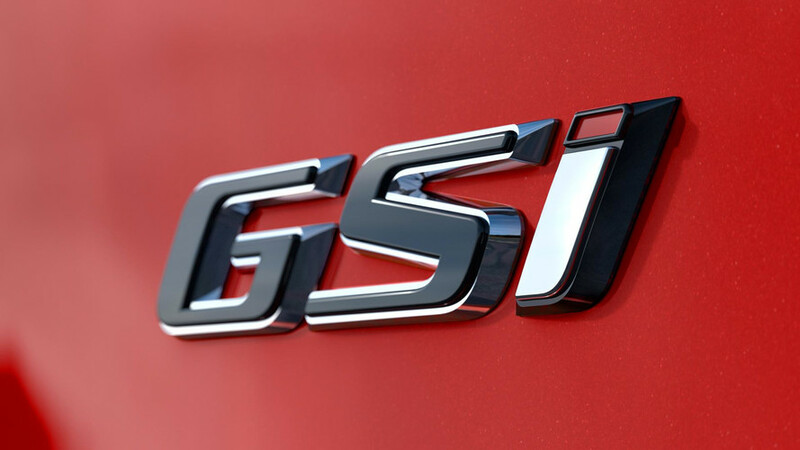 Ok, just a longer name - Insignia Grand Sport - although, curiously, you'll find no 'Grand Sport' badging on the car. 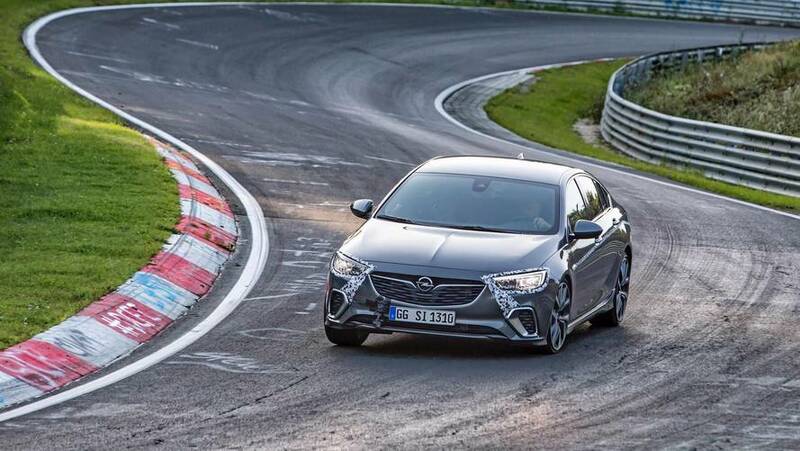 You'll be distracted from that by the Insignia's more athletic image, which is partly thanks to the car being built on a new platform, allowing for a longer wheelbase, to the benefit of passenger space - and appearance. 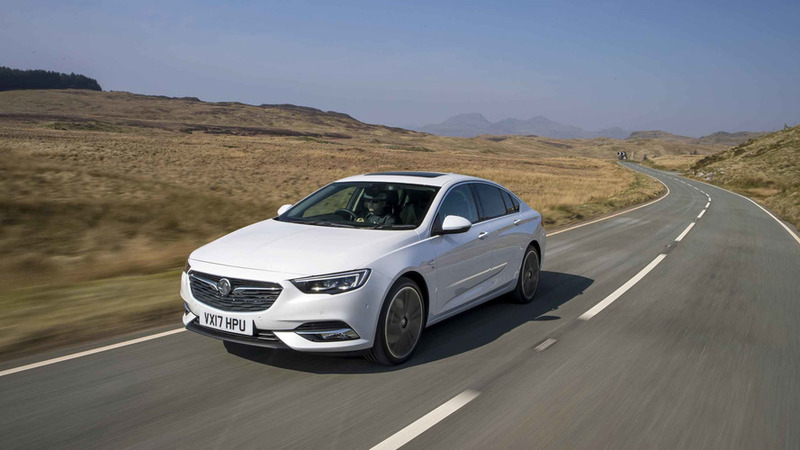 Its sharper looks give it the edge over most of its mainstream rivals, and in the right spec the Insignia looks good enough to rival the premium options from Audi and BMW. The Insignia sits 29mm lower and is 7mm wider than before with bodywork that is much more sculpted. 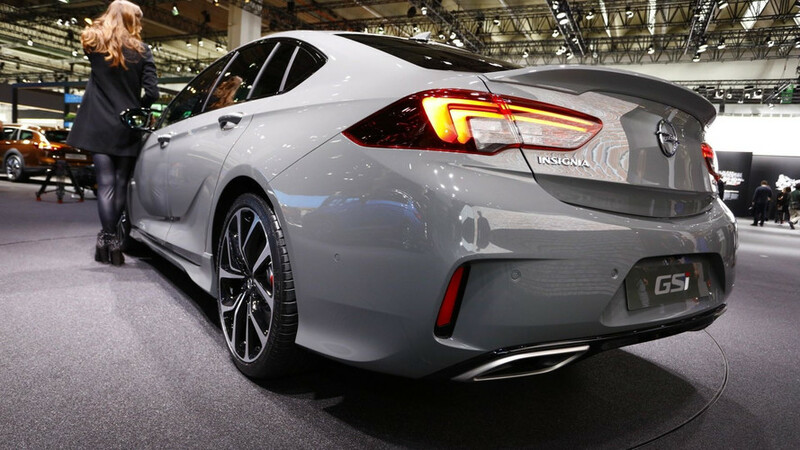 Meanwhile, the roofline has a more coupe-like profile, partly influenced by the car now being available only as a five-door hatchback or an estate. An all-new 1.5-litre turbocharged four-cylinder petrol engine has been introduced, too, though with the market being dominated by business users and fleet buyers, it is the familiar 1.6-litre diesel, and the 2.0-litre diesel reviewed here, that will be of greater interest to buyers. Vauxhall has broken its own Nürburgring record with new cooking Insignia. 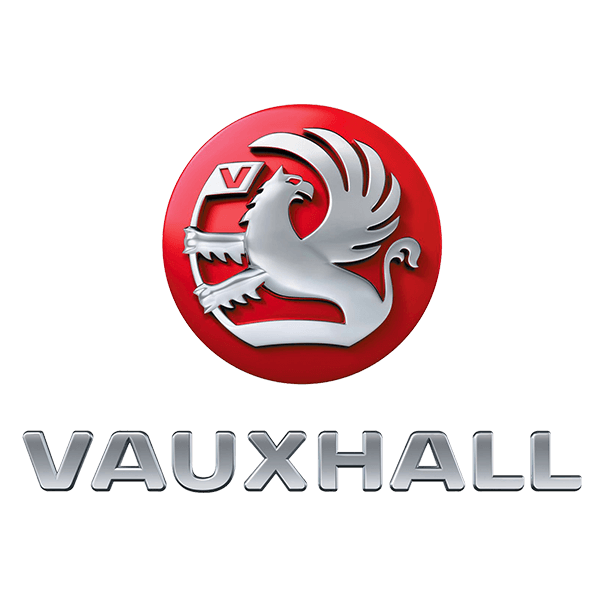 A racy Vauxhall brand returns.